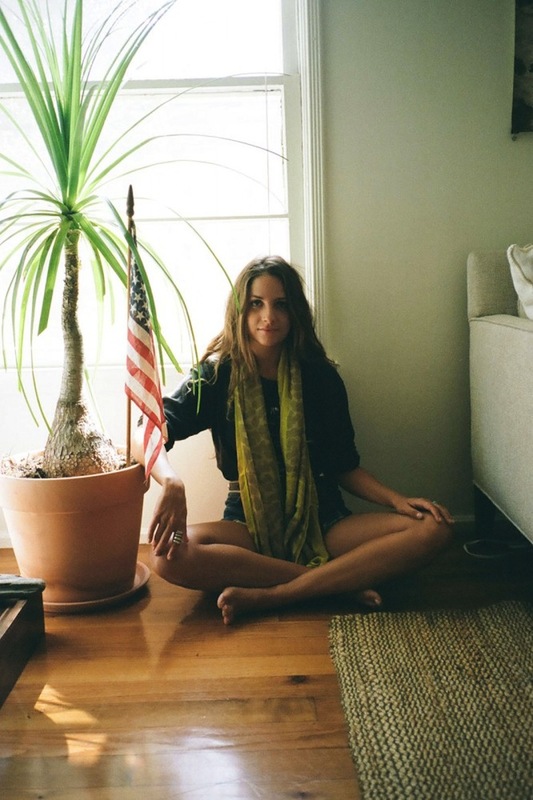 Stylist Kate Brien in her LA apartment. Photogrpahed by Refinery29. Interview HERE.